Rouben Galichian was born in Tabriz, Iran, to a family of immigrant Armenians who had fled Van in 1915 and arrived in Iran via Armenia, Georgia and France. After attending school in Tehran he received a scholarship to study in the UK and graduated from the University of Aston, Birmingham, in engineering. His interest in geography and cartography started early in life but he began seriously studying this subject in 1970s. In 1981 he moved to London with his family, which gave him had access to a huge variety of cartographic materials. 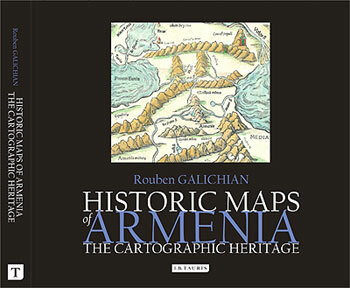 His books include “Historic Maps of Armenia. The Cartographic Heritage” (I. B. Tauris, London, 2004) and “Countries South of the Caucasus. 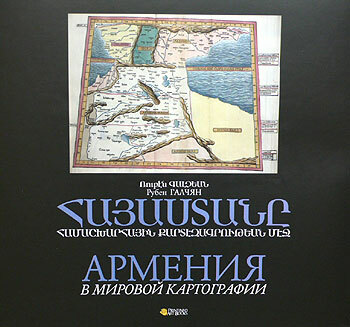 Armenia, Georgia and Azerbaijan” (Gomidas Institute - London and Printinfo Art Books – Yerevan, 2007). 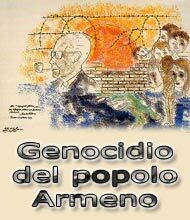 His articles have appeared in the cartographic magazines such as “Imago Mundi” and “The IMCoS Journal”, as well as various other periodicals and magazines. He has appeared with lectures in many countries such as Armenia, UK, France, USA and Iran. In November 2008 Rouben Galichian was awarded Honorary Doctorate by the National Academy of Sciences of the Republic or Armenia. Including and bi-lingual English/Armenian DVD. 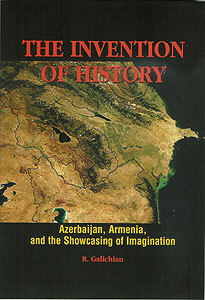 Published jointly by Gomidas Institute of London and Printinfo Art Books of Yerevan, 2009. Available in Europe and USA from Gomidas Institute info@gomidas.org. From 6 century BC until today. 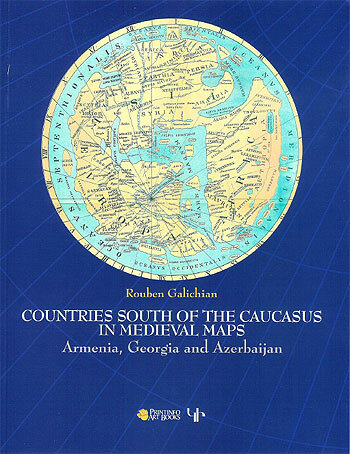 Countries South of the Caucasus in Medieval Maps.